Summer Night Product Person Party and More! 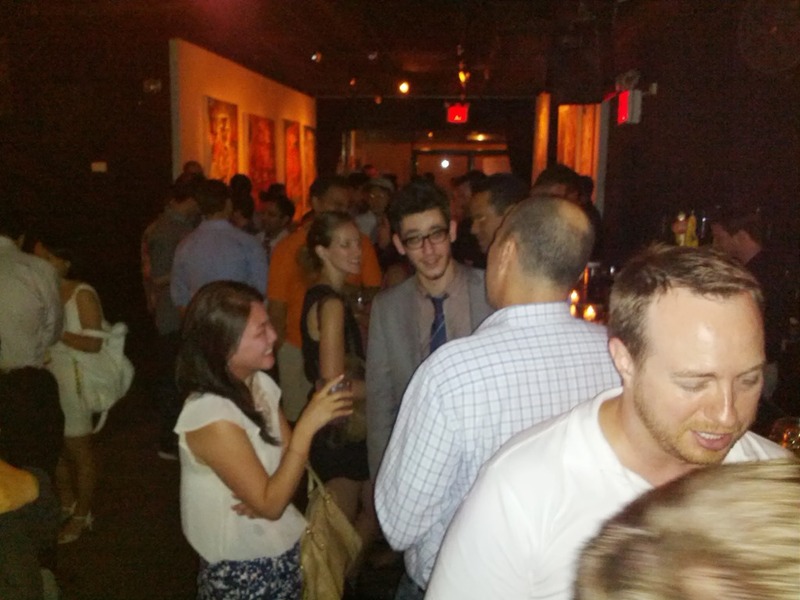 Thank you to everyone who made it to our Summer Night Product Person Party! Thank you to everyone who made it to our HOT Summer Night Product Person Party! Stay tuned for more announcements about August’s Featured Product, WellcomeMat! Looking forward to seeing you all soon at an upcoming meetup of The Product Group! And, don’t forget to check out our new job board exclusively dedicated to Product jobs @ http://TheProductJobs.com. Enjoy!